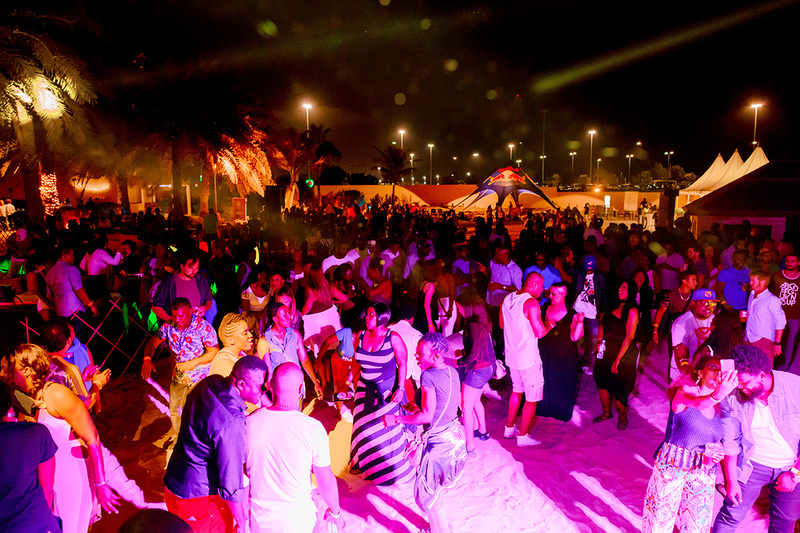 Reggae, reggaeton, soca and dancehall music enthusiasts will gather on the sandy beach of Sheraton Abu Dhabi Hotel & Resort on the 12th of May for the last Caribbean party of the season. The event will feature Rupee, a Barbadian superstar whose singles "Tempted To Touch", "Ice cream", "Push Up on Me" and etc. have become massive breakthroughs worldwide! Over the years of his career Rupee collaborated with such music icons as Sean Paul, Rihanna, Lil Kim, Shaggy and Thara. To bring a piece of the Caribbean to Abu Dhabi, Sheraton Abu Dhabi Hotel & Resort has partnered with the UAE’s leading event organiser, Reggae Beachfest, presenting an all-star DJ line-up and promising an epic night out. The event is not to be missed by the Caribbean music enthusiasts as well as everyone who is up for a great party on the beach while the weather is still whispering. Join us for the last exotic rhythms explosion of the season and we guarantee to transport you to the Caribbean island paradise. Due to high volume of traffic expected, guests are advised to arrive with taxi. Tickets available online http://bit.ly/2q5CAi1 and at the doors.